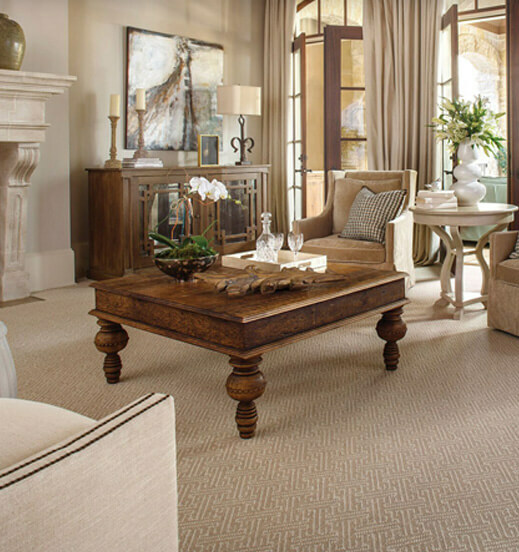 Carpet adds wonderful color and texture to a room. But carpeting can’t take care of itself. Follow these steps to keep it looking great. The sooner you can get to a pet stain, the better. Pet urine left on carpets can permanently alter the dyes in carpet fibers, especially beige ones. Blot fresh stains as soon as you detect them with a clean white cloth. After absorbing as much moisture as possible, apply a solution of 1/4 teaspoon clear dish washing liquid mixed with 1 cup tepid water; blot with another dry clean towel. Continue alternating with a soapy towel and a clean damp towel until the stain is gone. For stale stains or persistent odor, call a professional carpet cleaner. 1. To disguise a small burn, cut off blackened pile. 2. Cut some carpet fibers from a discreet corner; anchor with superglue into burned spot. 3. Trim top to even it out.